We have School Garden Lesson Plans and books! 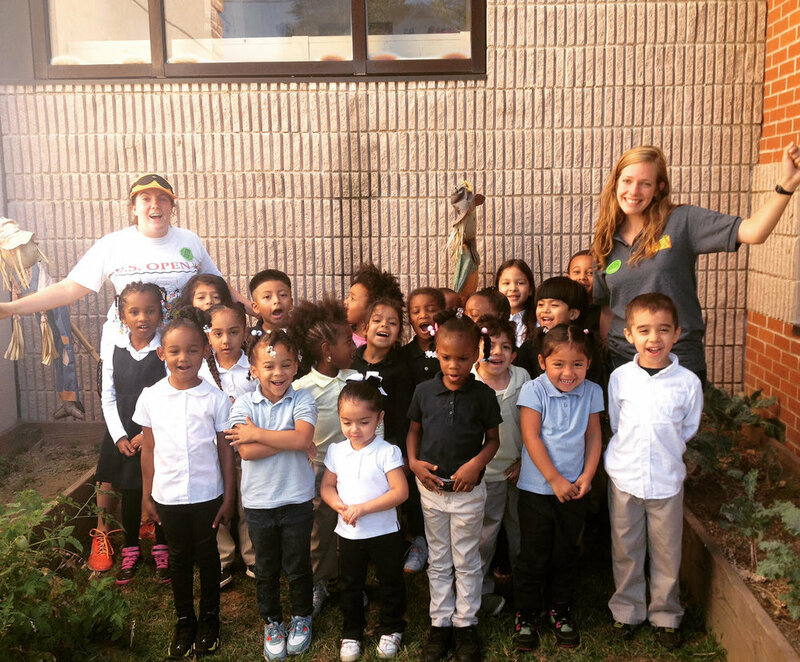 Last year, we worked with Sacred Heart University to create Bridgeport-based Lesson Plans for our school garden network. The School Garden Lesson Plans follow Bridgeport public schools learning objectives for Kindergarten through 6th grade, You can access the Lesson Plans through the link below or on the Bridgeport Public Schools teacher portal. They are listed in a matrix and organized into folders per grade. We have purchased all of the books needed for teachers to use the School Garden Lesson Plans. If you would like to borrow one of our books to fulfill a lesson plan, please send an email to Farron, our Garden Coordinator, at farron@gogvi.org or call us at 203-612-4107. Please let Farron know what school you represent, the Book Title and Author you are interested in, and your contact info. Students and teachers grow food in over 23 school gardens throughout Bridgeport. We support their efforts to grow fresh, healthy produce by providing agricultural workshops, garden supplies, easy-to-use crop plans, and hands-on support. We are working with Sacred Heart University to develop and distribute school garden lesson plans that meet Bridgeport curriculum standards. These will be available to every teacher in Bridgeport this semester! Over 500 students grow food in school gardens, and about 400 students visit our educational farm each year for experiential learning field trips where they learn skills that they bring back to their school gardens.